Do You Have to Pay Tax on Rental Income? Do You Have to Pay Tax on Rental Income? Rental income is any income earned for allowing others the use of a specific space. This includes houses, apartments, individual rooms, office space, or any other real or moveable property. In short, yes. If a rental property is owned in your personal name, it must be accounted for on your personal tax return and will be taxed on your T1 personal income tax return. Therefore, the amount you will be required to pay will depend on your applicable marginal tax rate. If the rental property is owned in the form of a partnership, then each partner must include their respective share of the property in their personal income. Like a sole proprietorship, a partnership is not a separate legal entity. Therefore, a separate tax return is not required. If the rental property belongs to a corporation, different considerations come into play. The corporate tax rate is comprised of both the federal and provincial tax. The structure of the corporation will determine the ultimate taxation rate, given that the government may provide tax breaks, and will determine the tax credits you are eligible for. The Canada Revenue Agency (“CRA”) puts out Form T776, which is the form that taxpayers are supposed to complete when they have a rental property. It provides a step by step guide as to how to calculate the income and expenses. Deduct your expenses in the year they are incurred, whether you pay them in that period or not. Deduct expenses in the year you pay them. If you do not declare your rental income, you are at risk of being audited, in addition to owing more than you would have. Firstly, any tax owing from income that had been unreported can be subject to interest. This interest is compounded daily. Secondly, you may be subject to large penalties and fines. The CRA has the ability to penalize you for late filing. This amount will be backdated to the period when the income should have been reported. This amount will also be subjected to interest as well. More broadly speaking, not reporting income to CRA is a form of tax evasion, which can result in extremely large fines, and incredible difficulty in repayment. As we mentioned above, you should declare your rental income, and pay the taxes owing from it. 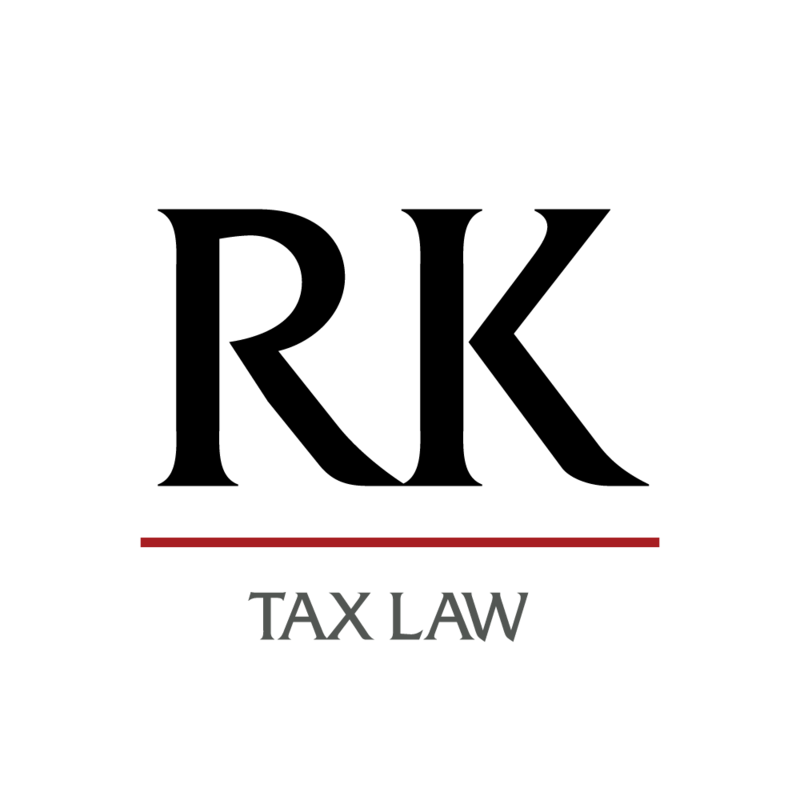 How you are taxed, however, depends on the structure of ownership of the property in question. 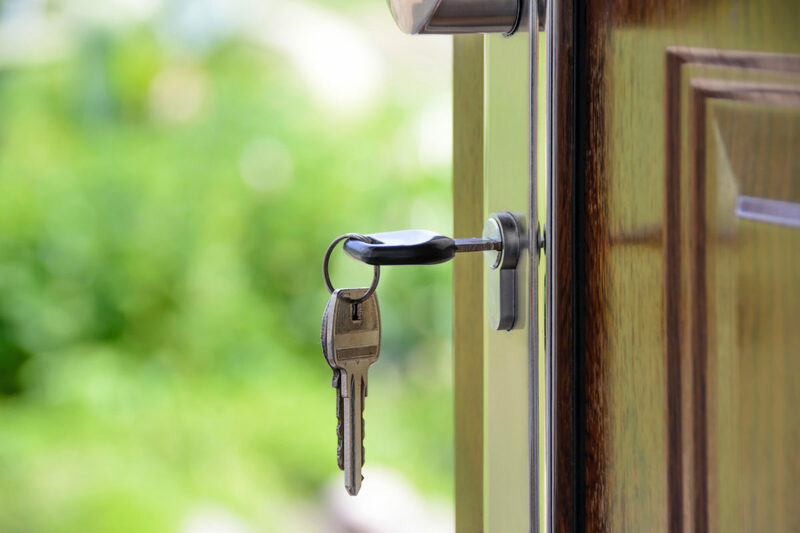 While it may at first seem beneficial to avoid declaring rental income, one must take into consideration the numerous monetary and legal consequences that may ensue as a result of this decision. Therefore, if you wish to reach a common ground between choosing not to declare your rental income, and the taxes associated with doing so, also take into consideration the numerous expenses that are deductible, and the potential tax breaks and credits that you may be eligible for by owning a property. If you require any guidance on how to properly declare your rental income, have questions with regard to deducting expenses, or have been contacted by the CRA due to an audit on your income or rental property, we can help! Call us to learn more! The CRA is asking me about my rental property and I think I have a problem. What do I do?